Fees:Complimentary (Free!) 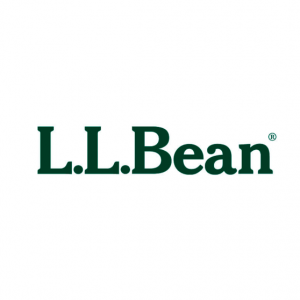 PRIORITY WILL BE GIVEN TO LOCAL GIRLS AND GIRLS NEW TO LITTLE BELLAS. This Give it a Whirl day aims to get girls of all abilities either introduced to the sport or help them develop an already present interest. 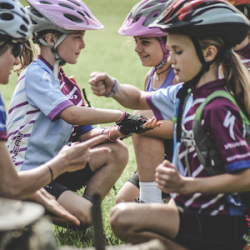 Based around having fun, we play lots of games (on and off the bike), explore and ride trails, incorporate basic bike skills and then adjust those skills as the girls progress. 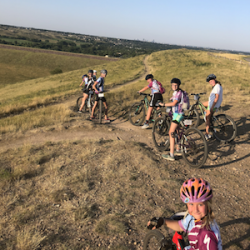 We also use the mountain bike experience to help the girls gain confidence, build camaraderie other girls on bikes, seek out new adventures, and get outdoors! These are learning skills your daughter can take with her throughout life! It is a great opportunity for girls looking to try out mountain biking as well as for those who are ready for the next level of challenge. 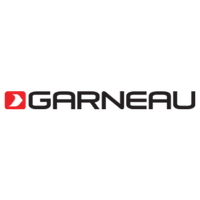 REGISTRATION CLOSES ON 7/29 at 12pm. 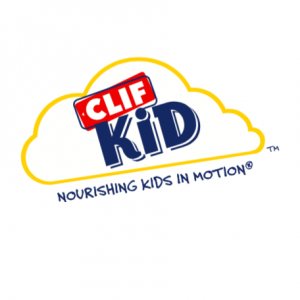 What's Included:Includes one afternoon of mountain biking fun for girls ages 7-13 & snack. Kristal grew up in Washington state until about 20 years ago, a powerful force pulled her from this amazing state. The force? Colorado sunshine. Once there, she quickly took advantage of everything outdoorsy. 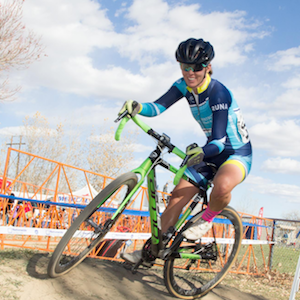 She enjoys skiing, camping with her family, traveling, and cycling. Especially cycling and all things related to cycling, specifically on dirt! So much dirt, so little time! Kristal's going to try her best to get out on as much dirt as she can and help others get out on it as well! 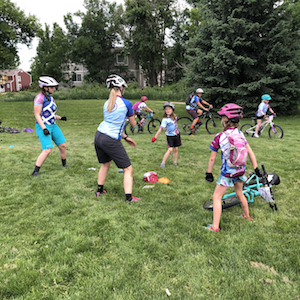 She coaches junior cycling teams and being the Little Bellas program Lead in Boulder has made her the coolest Mom ever in the eyes of her daughter! 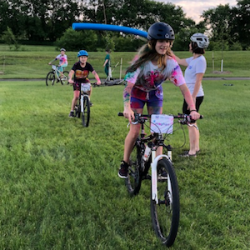 Kristal truly appreciates the connection and impact cycling has allowed her to make with both adults and kids.